Both from a dead stop and starting from a roll, the Tesla Model S P85D makes the BMW i8 appear to be launching from mud. 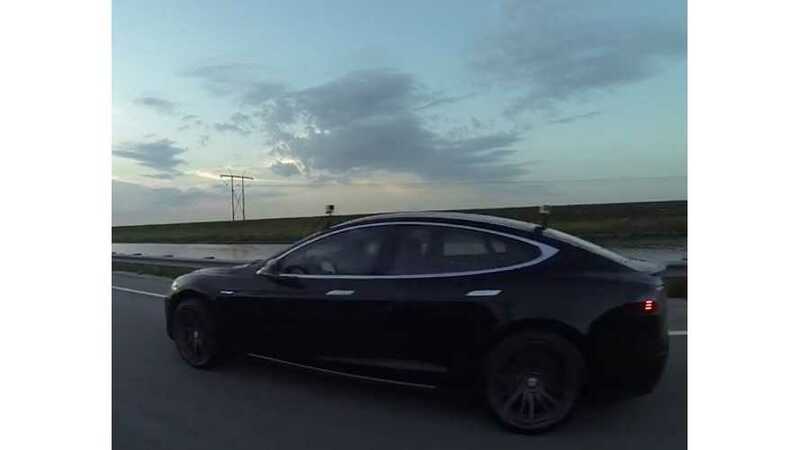 *Note: The Tesla is dialing back power in the rolling race, according to DragTimes. The car showed a message and a reduced power line on its cluster.